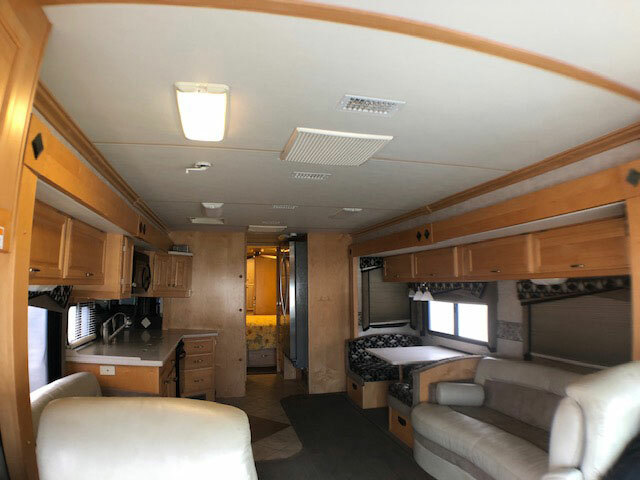 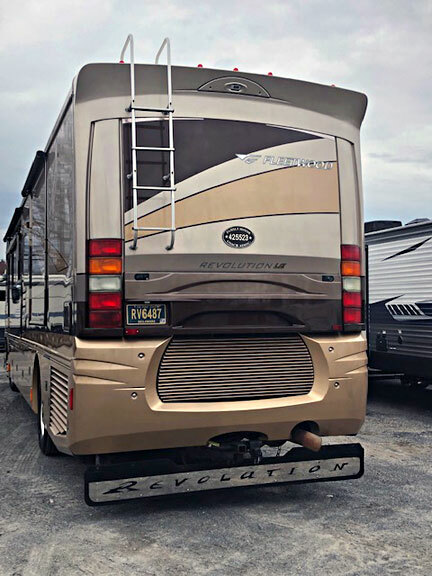 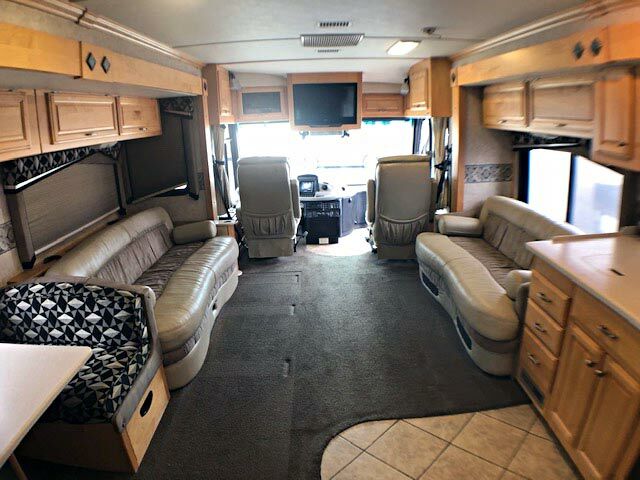 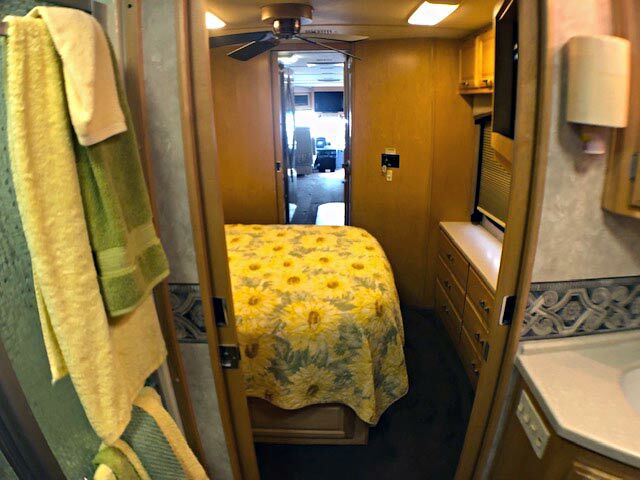 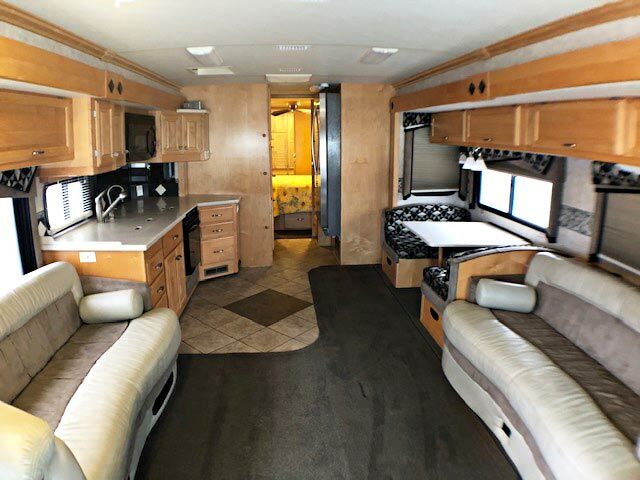 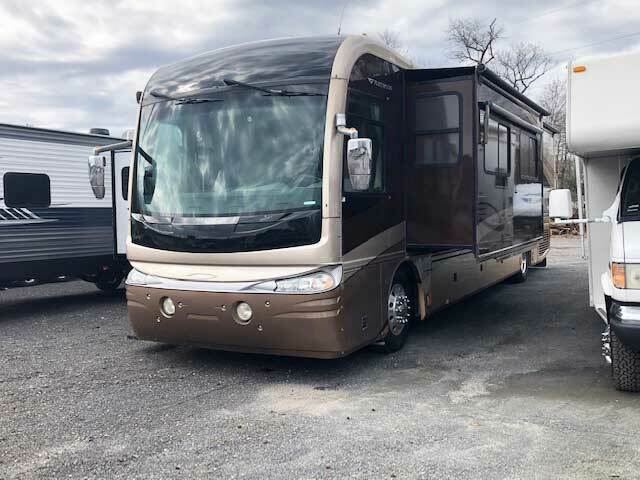 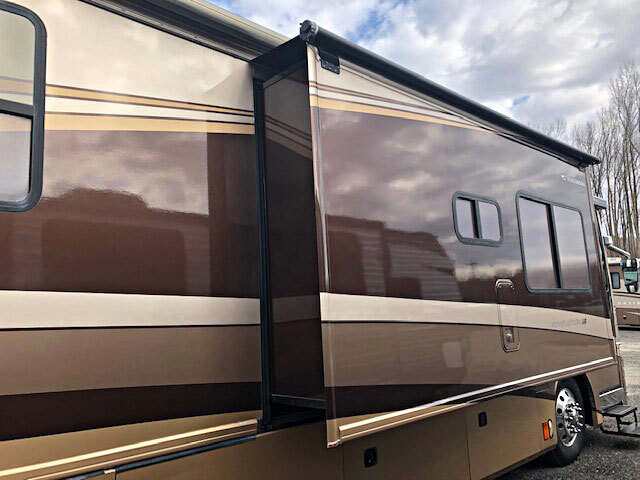 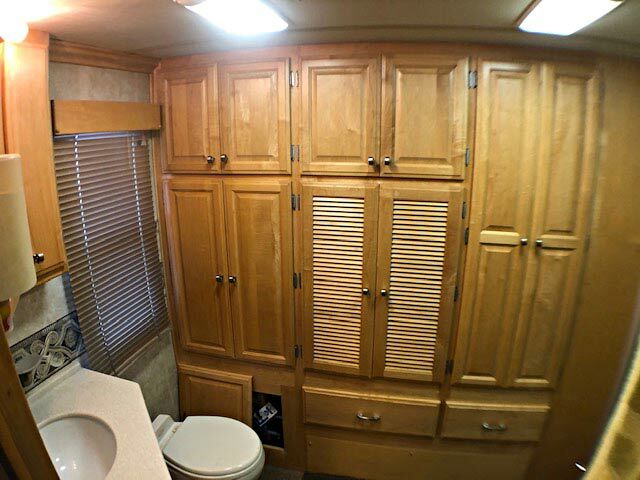 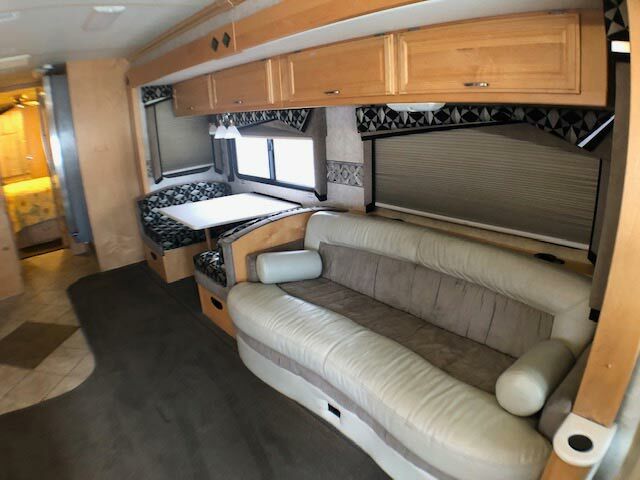 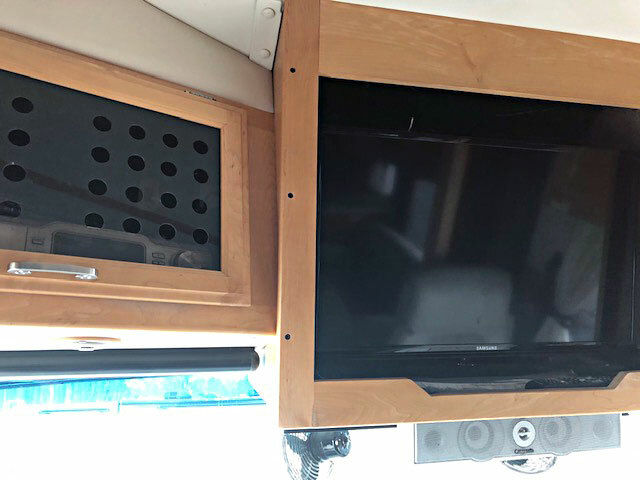 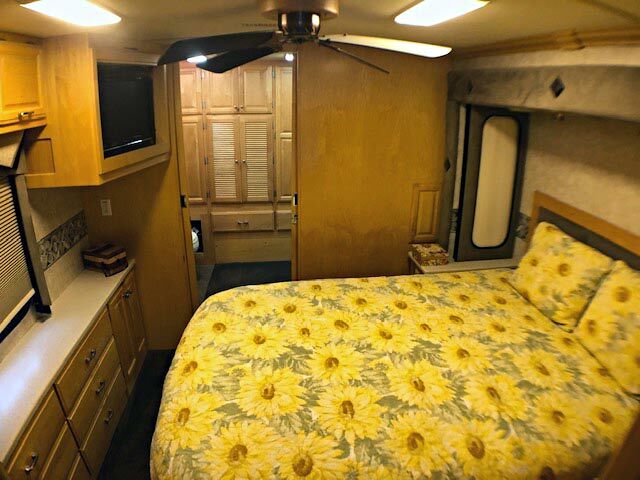 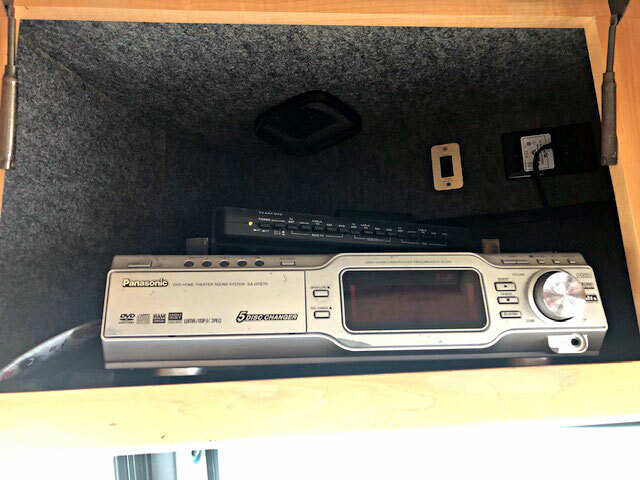 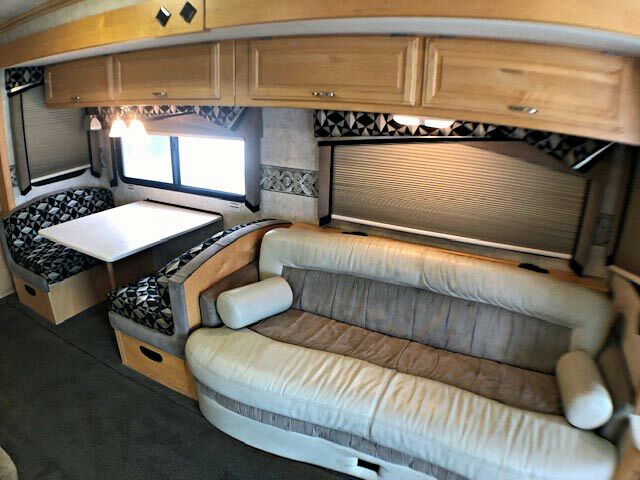 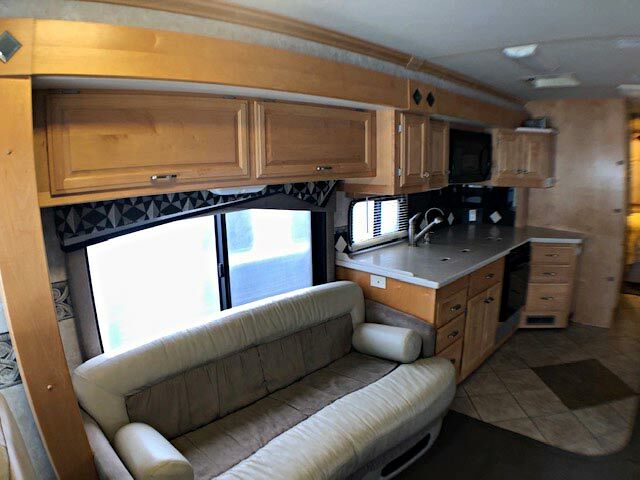 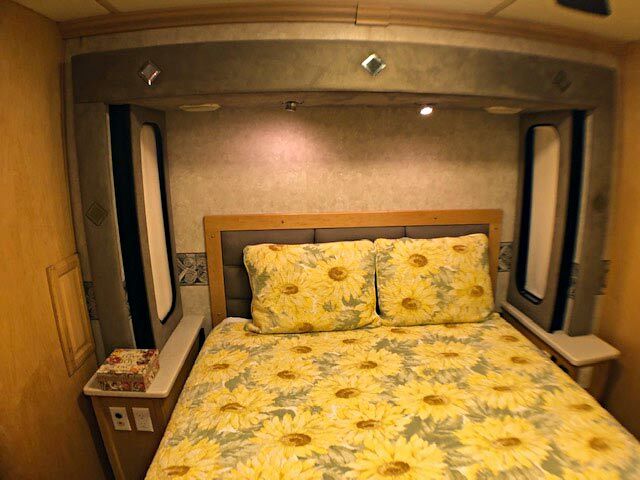 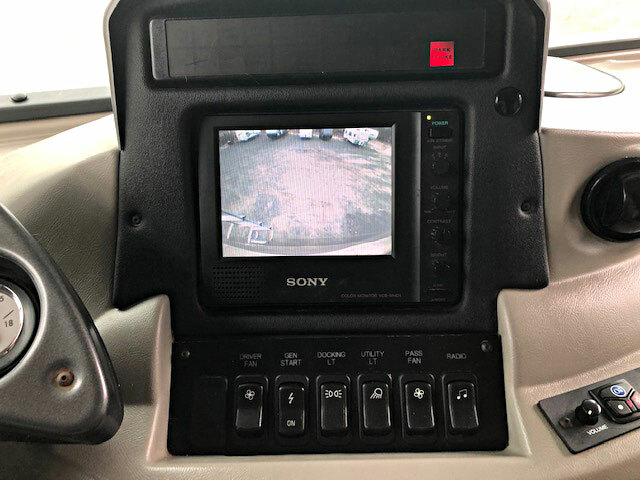 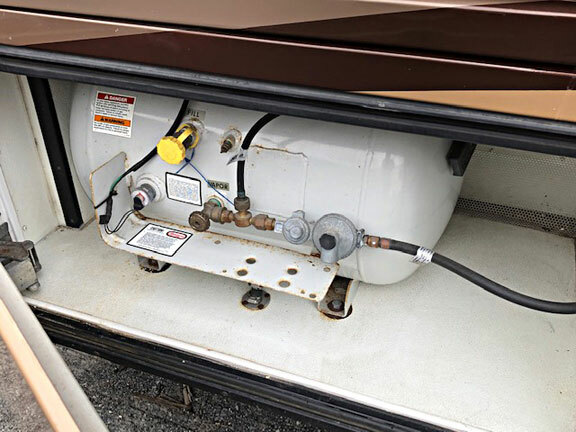 This luxury class A diesel motorhome features a bath and a half, a rear vision camera, three slide outs, and a 15,000 lb. 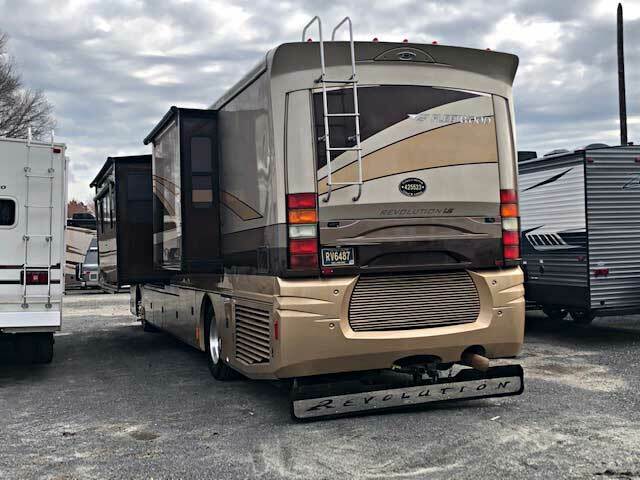 towing capacity with only 71,300 miles! 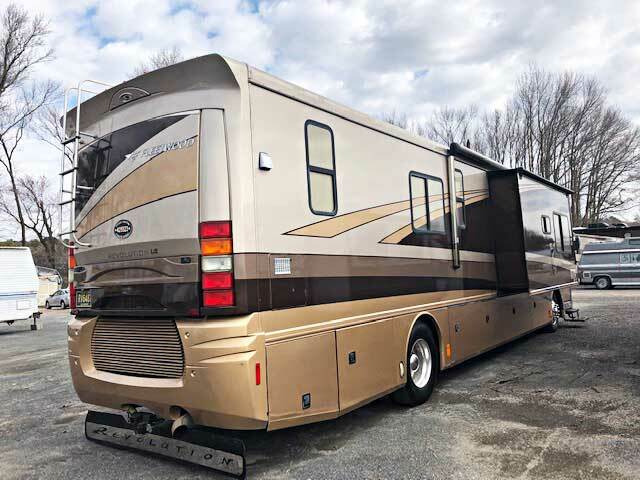 You’ll have plenty of space in this Spartan chassis with a 400hp turbo cat. 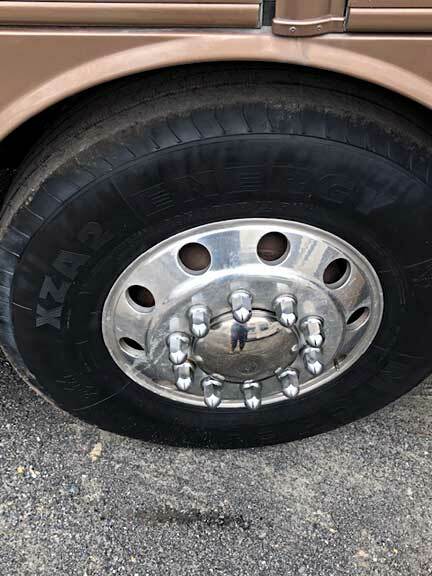 The engine was just serviced and all fluids have been changed. 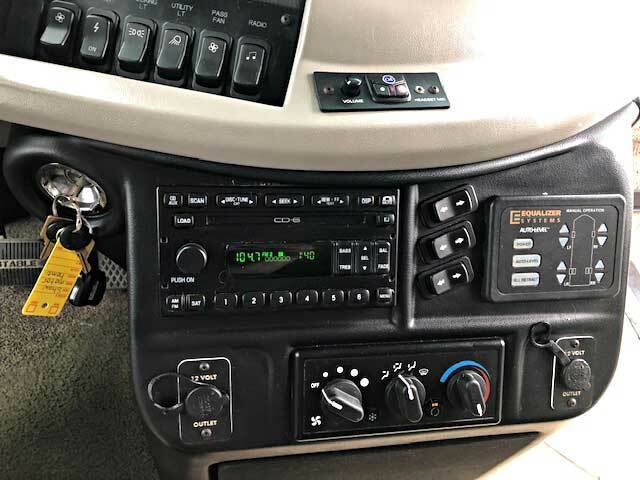 All engine software has been updated by certified Cat dealer. 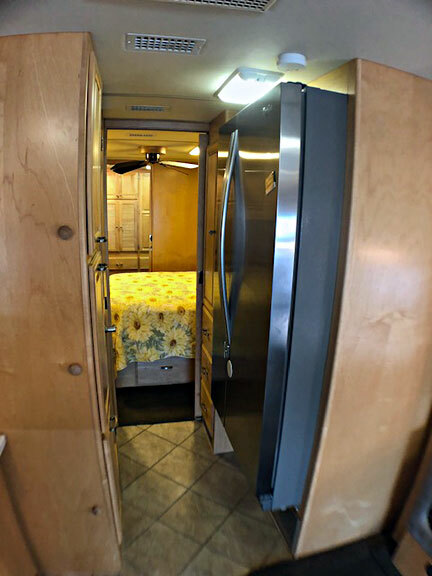 Includes an overhauled Onan generator, new rear brakes and seals, four new rear tires in 2017, new shocks front and rear, and a new side by side Whirlpool residential refrigerator. 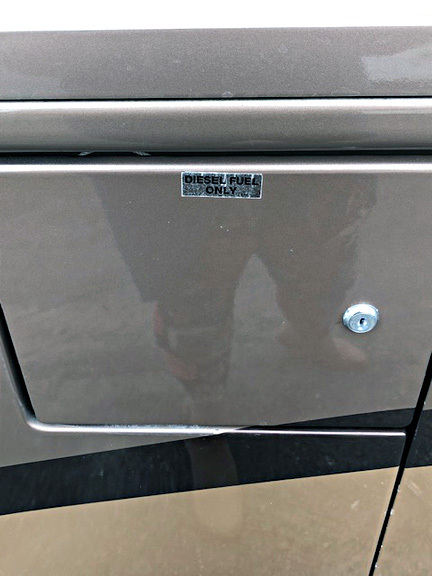 The passenger and drivers side windows have been replaced and there are two new slide toppers.